Rollout of the nbn™ has gained momentum with over 4.8 million premises across Australia now able to order services on the network, as of May 2017. Active services have now surpassed over 2.1 million subscribers. According to the latest (4th May 2017) progress report, average weekly rollouts is running at almost 58,000 premises per week. In both cases (available premises & active services) this figure has almost double compared to just over 6 months ago. The paid pace of progress has also meant the network footprint has doubled within a year. According to Bill Borrow, nbn CEO, “We are making this rapid progress primarily due to our use of existing infrastructure and technology-agnostic approach”. The maturity of the Fibre-to-the-Node (FTTN) deployment process has enabled this ramp up in rollout speeds. According to nbn over 40% of all serviceable premises are now connected via FTTN. Regional areas will be getting a speed bump with trials underway to deliver fixed wireless at 100/40Mbps speeds. Mr Morrow said, “Technologies trialled are delivering ultrafast speeds at a lower cost or time to deploy than other access technologies”. 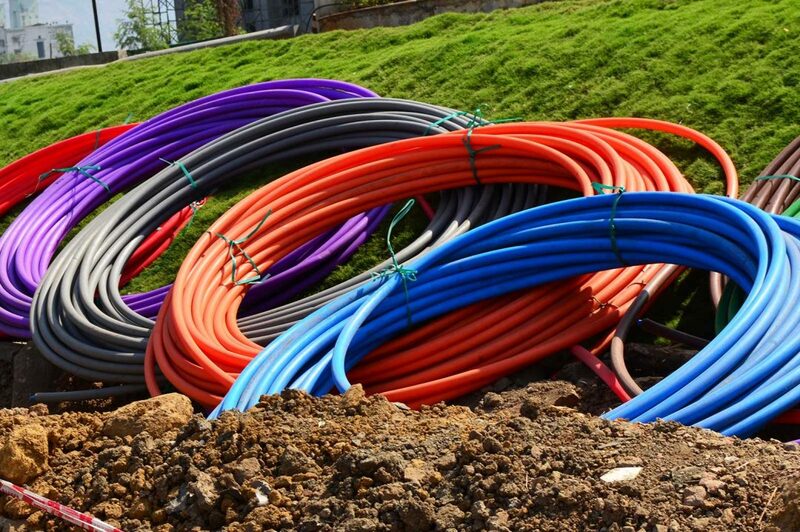 The Fibre-to-the-Curb network footprint is also being expanded, with an expected 1 million premises earmarked for access. The nbn is planning on, and expecting to have connected 8 million homes and businesses to the network via retailers by 2020.